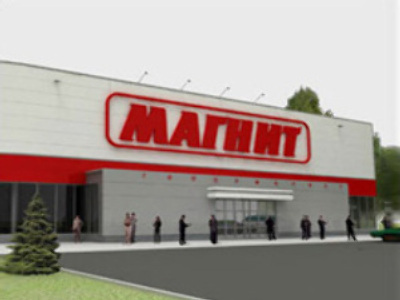 Russian food retailer Magnit has unveiled a Net Income of $65.9 million for the first half of 2008, up 75% on the same period 2007 under IFRS. EBITDA was up more than 90% for the period to $157.6 million on revenues of $2.47 Billion. The company opened 118 supermarkets and 6 hypermarkets in the period, cementing its position as Russia’s second largest retailer. The new openings meant that selling space increased by more than 25%, while average sales in stores opened a year or more increased by more than 33%.